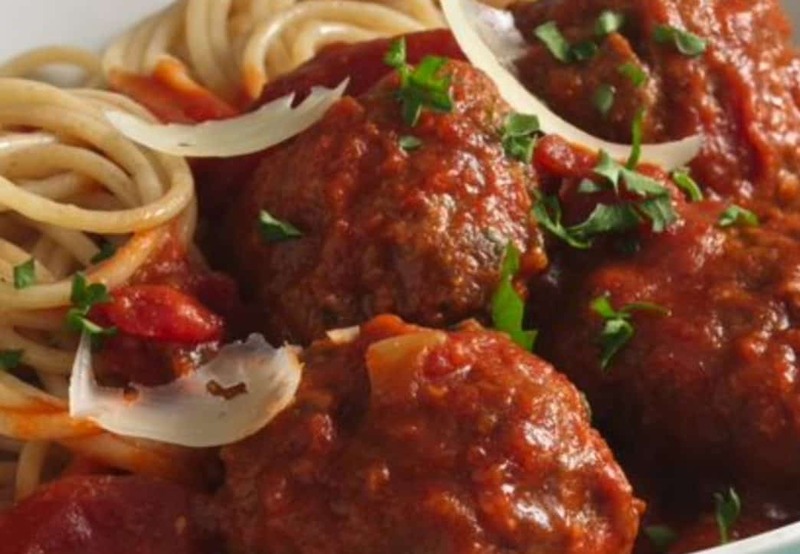 Every Monday from 12 – 6pm a portion of our popular Home-Made Meatballs with linguini or fries is just £9. Not only that, we’ll also include either a 330ml bottle of beer, a 175ml glass of house wine or a soft drink. What’s not to love! The Italian Kitchen…. kicking the week off the right way!.